We are happy to welcome Mrs. Kara Willette, MSN, CPNP to our practice! 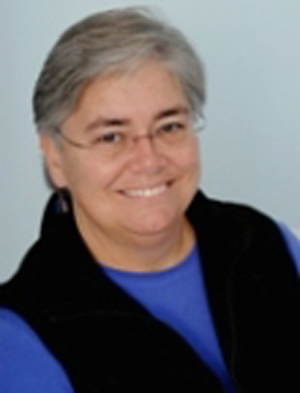 She is a pediatric nurse practitioner with 19 years experience providing extraordinary care to children and families. The Latest News from Village Pediatrics! That means we want to be available to you for your child’s health concerns 24 hrs/day, 7 days/week! While it is just not day, every day, we do offer care – all day, everyday! for infants or children over 4 months old, the UNC Urgent Care near I-40 and Hwy 54 is ideal. Through a co-management agreement with UNC Urgent Care we are able to access your visit notes and lab results. This ensures continuity of care and helps us optimize your health care needs! If you choose to go somewhere else, please ask them to FAX the visit notes and any lab results to us at 919-969-9615! Kids in the Parks Have Fun Outdoors and Win Prizes! Village Pediatrics has an exciting new program to share with you! When you come for an office visit we will give you a prescription for an outdoor activity you can do with your family and friends!! When you complete your activity go to http://www.kidsinparks.com to claim your prize and look for other cool things to do in our community! Kids in Parks is an expanding network of familyfriendly outdoor adventures called TRACK Trails. Each TRACK Trail features self-guided brochures and signs that turn your visit into a fun and exciting outdoors experience. Best of all, you can earn PRIZES for tracking your adventures! Completion of school, sports, camp forms, etc. We will certainly try to address any additional questions and issues you may have. However, if a concern requires more than a five minute discussion, we may ask you to schedule a subsequent visit to more fully address all of your concerns on non-wellness related topics. Some insurance plans allow us to bill both a sick and a well visit on the same day. If your plan does allow this and if time allows, we will attempt to address all concerns today. Because of the extra time involved, you may incur an additional charge. Please let us know if you have any questions and thank you for your understanding. 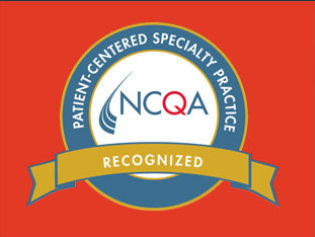 The National Committee for Quality Assurance (NCQA) announced that Village Pediatrics of Chapel Hill has received Recognition from the Patient-Centered Medical Home (PCMH) program for using evidence-based, patient-centered processes that focus on highly coordinated care and long-term relationship. Research shows that medical homes can lead to high quality and lower costs, and improve patients’ and providers’ reported experiences of care. The PCMH identifies practices that promote partnerships between individual patients and their personal clinicians, instead of treating patient care as the sum of several episodic office visits. Medical home practices demonstrate the benchmarks of patient-centered care, including open scheduling, expanded hours and appropriate use of proven health information systems. 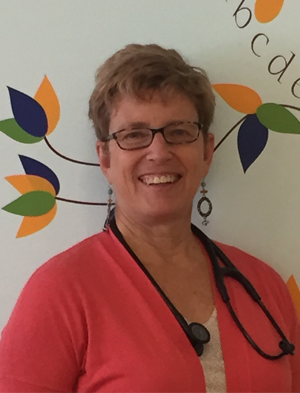 Village Pediatrics is committed to providing a highly accessible primary care pediatrician to children ages 0-21 in Chapel Hill, Carrboro, Durham, and even as far away as Burlington and Raleigh. We use the efficiency of our Electronic Medical Records (EMR), and online Patient Health Record (PHR), to provide the old-fashioned doctor-patient relationship our staff members grew up with. Our 4 board certified pediatricians and staff are dedicated to the health of your family and the health of our community. 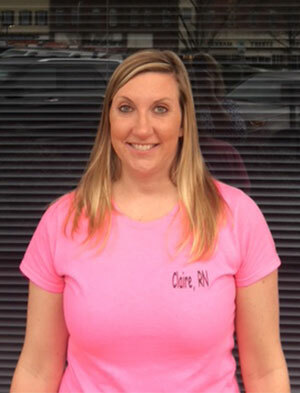 Our triage team is comprised of 4 registered nurses lead by Maria, our Care Coordinator who also completes referrals. We are on call and available via our patient portal 24/7/365. Give us a call or drop by & meet us! 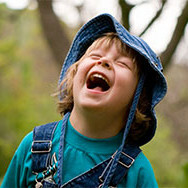 You can even like Village Pediatrics on Facebook! For your convenience, we accept payment by Visa, MasterCard, Discover, American Express and of course by cash or check. We accept Blue Cross Blue Shield (including Blue Value), State Health Plan, NC Health Choice, United, Cigna, Aetna, Medcost, Wellpath, Humana, foreign travelers insurance, and many, many others. Abundant free parking is available right in front of our practice, as well as in the parking garage. We are on the NS and V Chapel Hill Transit bus routes. 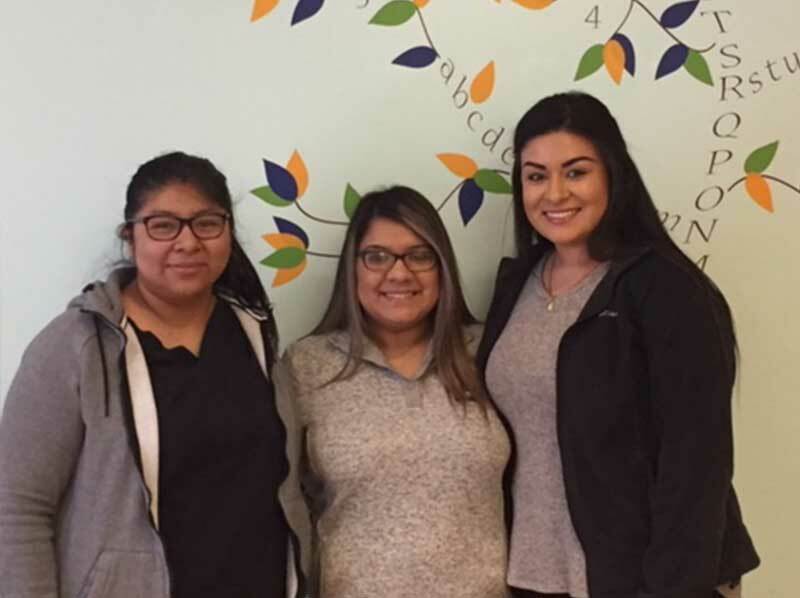 The mission of Village Pediatrics is to provide the highest standard of acute and preventative medicine to all children and adolescents by applying the American Academy of Pediatrics Medical Home Philosophy to all children, of all ages, and all demographics. The AAP defines a medical home as primary care that is accessible, continuous, comprehensive, family centered, coordinated, compassionate, and culturally effective. At Village Pediatrics, we believe that every child deserves a medical home. To accomplish our goal, we combine state of the art electronic medical records, online patient access, a large panel of insurance companies, and open access scheduling to provide you with the high quality, accessible medical care you and your family deserve. Comprehensive pediatric primary care requires not only good medicine, but also counseling, friendship, support, and community involvement. Come see how our commitment to quality care makes us different. Schedule your no cost meet the doctor visit today by calling 919-969-9611. 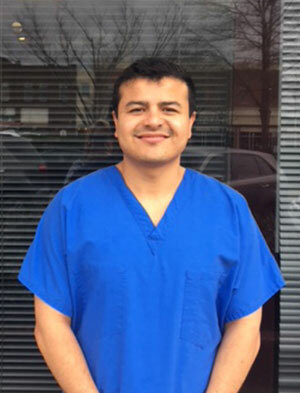 As the smallest practice in Chapel Hill, we can provide the personalized care your family deserves. At Village Pediatrics, we devote more time to each of our patients and their families. We can see your child today because of our extended operating hours, open-access scheduling, state-of-the-art electronic medical record, and paperless insurance billing system. We are always happy to schedule a no-cost meet the practice visit. Our goal is to be the best possible medical home for our patients, our parents, and our community. Do you love Village Pediatrics? What’s not to love? 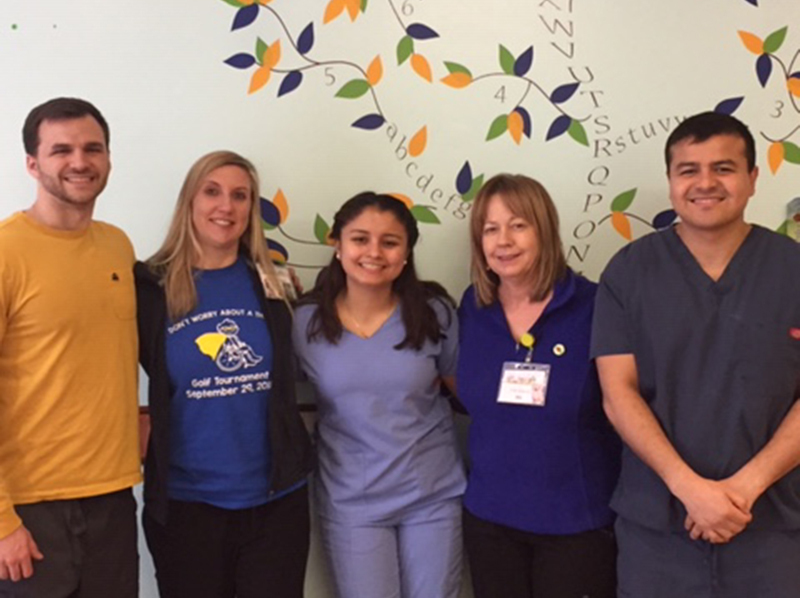 Extended hours, same day appointments, and friendly service make Village Pediatrics different. Come by and see the office designed by mothers, for mothers. We are striving to be the best pediatrician in the North Carolina Triangle. Call today to book a no cost meet the practice visit. We’re looking forward to meeting you and your family! Use the Patient Portal for appointment or refill requests & non-urgent questions or messages to your provider. Please note: Messages sent after 3pm may not receive a response until the next business day. We stay open for lunch! *Walk-In & Urgent Care hours for symptom onset less than 24 hours & minor illness such as pink eye, ear pain, sore throat, etc.